The New Titleist Pro V1x golf ball features extraordinary distance, more consistent flight, high launch, low long game spin, outstanding Drop-and-Stop™ control and soft feel. 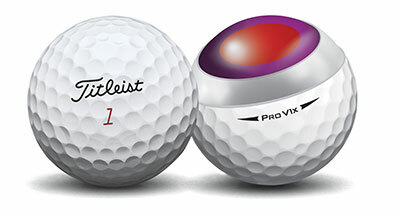 Titleist Pro V1x golf balls offer total performance for every player. Golfers will experience even more consistent flight, extraordinary distance with high launch and low spin in the long game, Drop-and-Stop greenside control, soft feel and long-lasting durability. Each element of a Pro V1x golf ball is precisely formulated and designed to work together delivering the performance you need on every shot. Best ball in play out there for those who can control the ball. Good price for a great ball. Great ball for a great price! 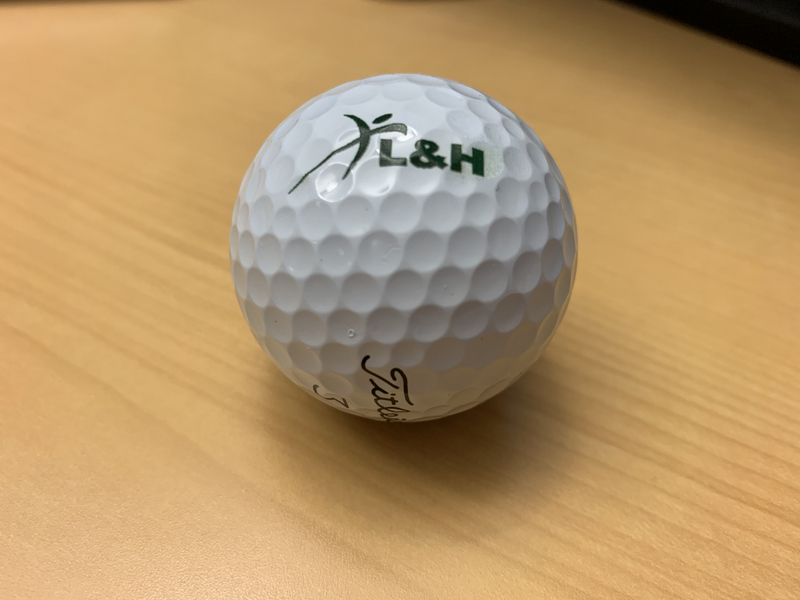 I ordered these custom golf balls on a Tuesday early in the morning and received them about 48 hours later. That's impossibly fast, I will admit. The logos were indeed printed on them, and they were returned to the Titleist packaging after printing. However, the printing was not as pristine as we hoped (slight smudge), and the logo is a little smaller than we wanted. There was also no customer service whatsoever, despite my efforts to contact them twice in the time of the order. That makes me nervous to ever order from them again. Doesn�€™t get better then this !